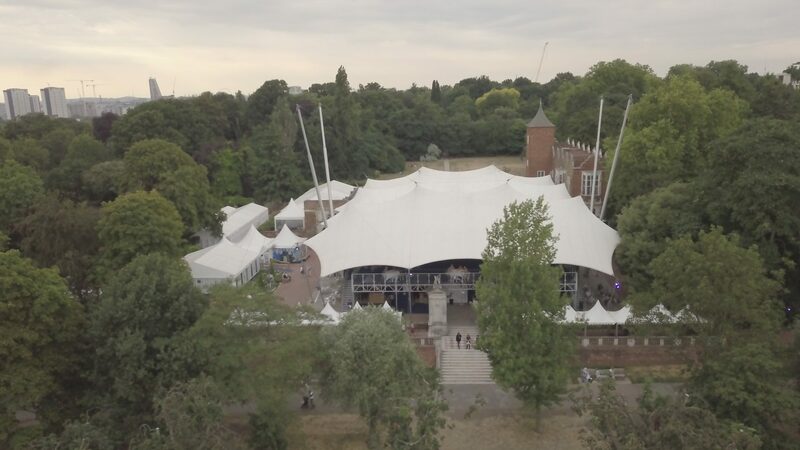 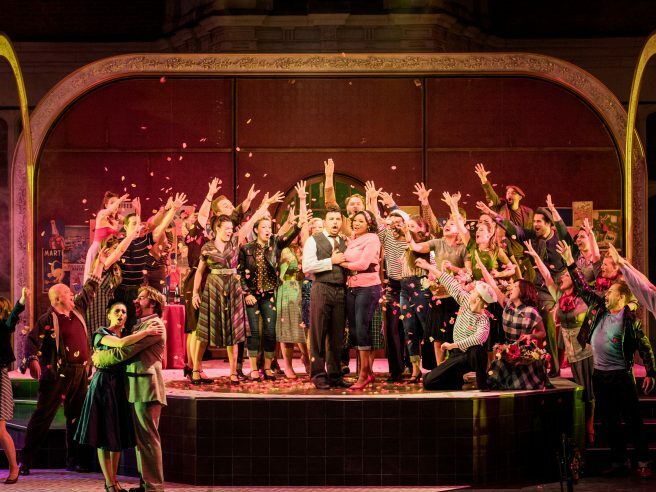 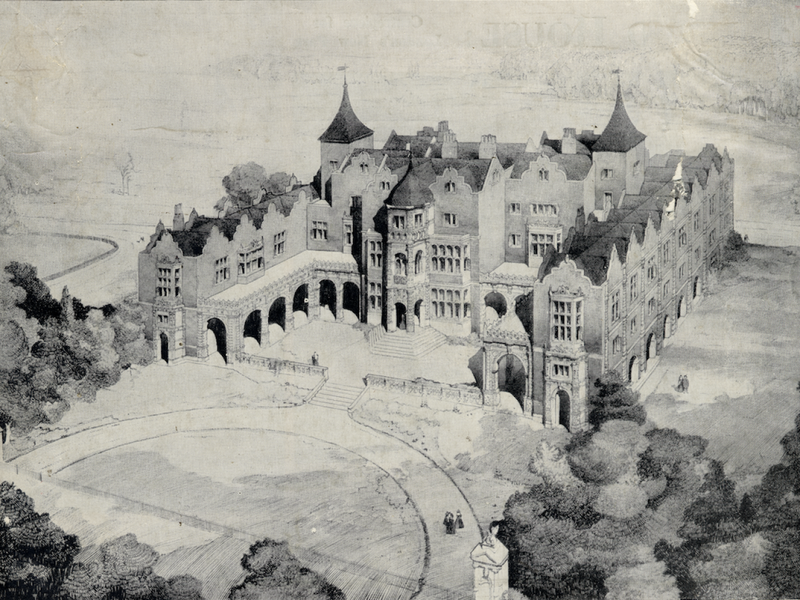 At Opera Holland Park, we pride ourselves on a uniquely welcoming atmosphere, on adventurous artistic planning, on a tradition of presenting unusual works, and on our history of nurturing and developing the talents of singers, directors, conductors, designers and technicians. 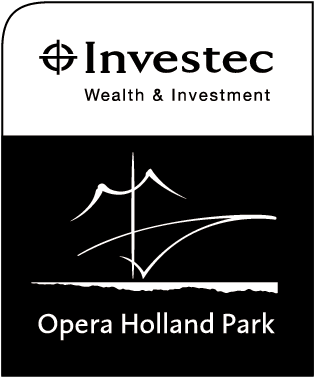 Opera Holland Park offers a range of internships and work experience opportunities for those interested in pursuing a degree in the arts. 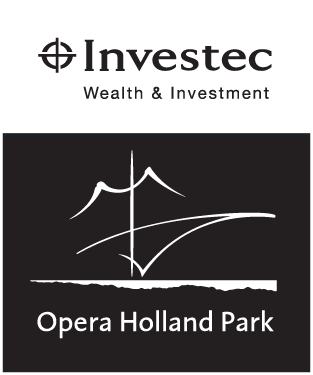 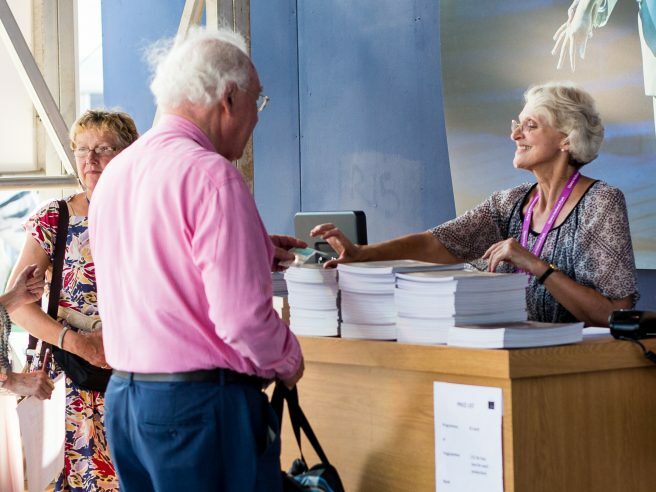 Our team of dedicated volunteers is central to the work of Opera Holland Park. 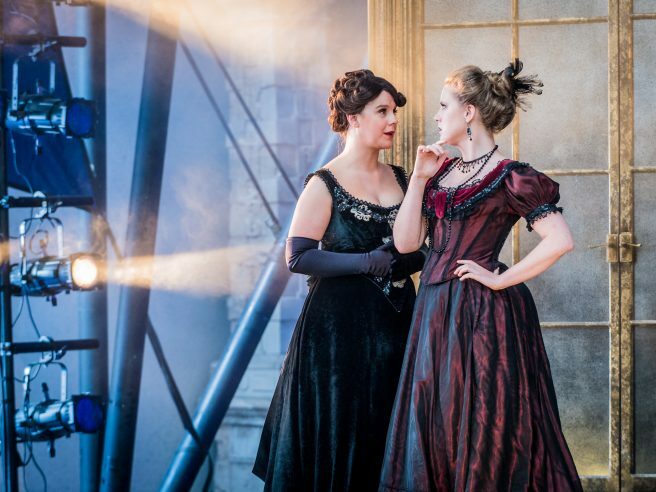 Be part of the team that helps make the season the highlight of our patrons’ summer.